The perfect combination of comfort and luxury. Located on the Northern edge of Ozone Urbana is Urbana Prime, specially designed apartments that combine every modern day luxury. The view is magical, lush, landscaped vistas with the famed Nandi Hills in the distance. As part of Ozone Urbana, every conceivable comfort is close by. You have the magic of space, with apartment sizes ranging from 635 sq. ft. to 2572 sq. ft. 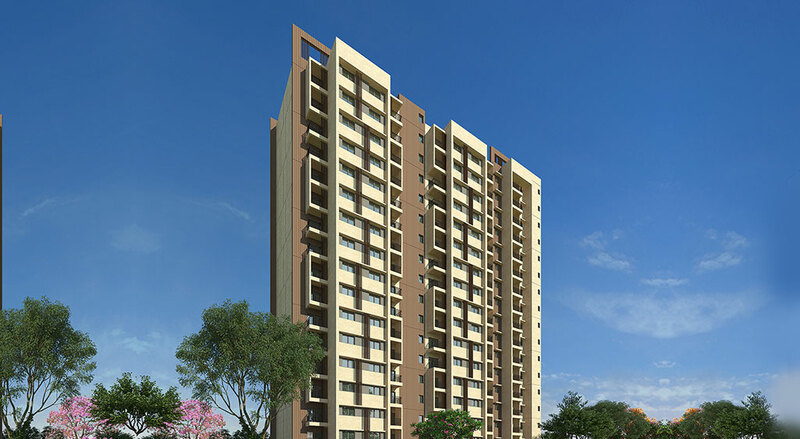 The designs are truly captivating, and you have a choice of 1, 2, 3 & 4 BHK bedroom homes.